Pirates of the Caribbean: Dead Men Tell No Tales, released outside North America as Pirates of the Caribbean: Salazar’s Revenge, is a 2017 American pirate fantasy movie. It’s the fifth installment in the Pirates of the Caribbean movie series and the sequel to On Stranger Tides. Take a look below for 30 more fun and interesting facts about Pirate of the Caribbean: Dead Men Tell No Tales. 1. The movie is directed by Joachim Ronning and Espen Sandberg from a script by Jeff Nathanson, with Jerry Bruckheimer serving again as producer. 2. 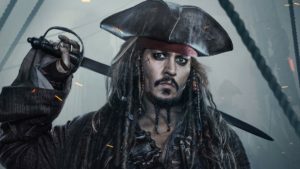 Johnny Depp, Kevin McNally and Geoffrey Rush reprise their roles as Jack Sparrow, Joshamee Gibbs and Hector Barbossa, respectively, and are joined in the cast by Javier Bardem, Brenton Thwaites and Kaya Scodelario. 3. Principal photography started in Australia in February 2015, after the Australian government offered Disney $20 million in tax incentives, and ended in July 2015. 4. 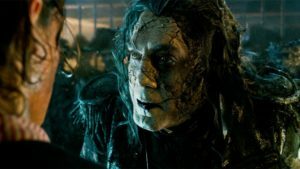 The movie was a financial success, grossing $794 million worldwide against an estimated budget of $230 to $320 million, though Dead Men Tell No Tales is the second lowest grossing installment of the series. 5. The severed heads in the guillotine basket are of the movie directors Joachim Ronning and Espen Sandberg. 6. The joke Jack Sparrow’s uncle tells Jack is the same joke Al Pacino told Johnny Depp during production of Donnie Brasco. 7. 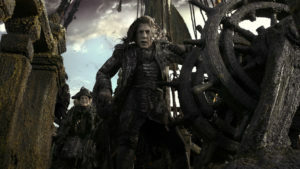 Although Dead Men Tell No tales was initially claimed to be the last movie in the Pirates of the Caribbean series, a sixth installment was announced after its release. 8. 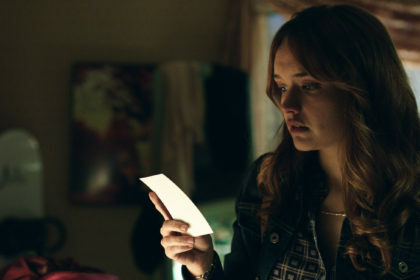 The movie was being produced as Johnny Depp was going through a bitter divorce. He was chronically late to the set, to the point where it ate into the schedule as the set often came to a halt for hours at a time. It got to the point where a production assistant was hired just to wait outside Depp’s house and announce that he was awake when they saw the lights inside come on. 9. At two hours and nine minutes long, Dead Men Tell No Tales has the shortest running time of all the Pirate of the Caribbean movies. 10. In an interview, Orlando Bloom said that Dead Men Tell No Tales was a soft reboot of the previous installments. 12. Paul McCartney is seen singing a song “Maggie Mae.” It’s an old drinking song of the sea from Liverpool and is featured on The Beatles “Let It Be” album. 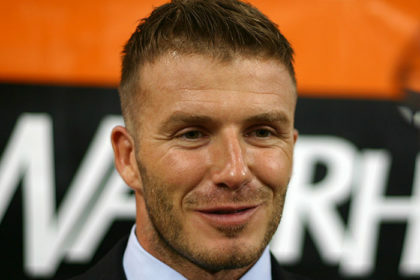 On the album, the song was sung by John Lennon. 14. With a release six years after its predecessor, this marked the biggest gap between the Pirates of the Caribbean movies. 15. Composer Hans Zimmer, who composed the previous movies in the franchise, didn’t compose Dead Men Tell No Tales so he could compose for Christopher Nolan’s Dunkirk. 16. 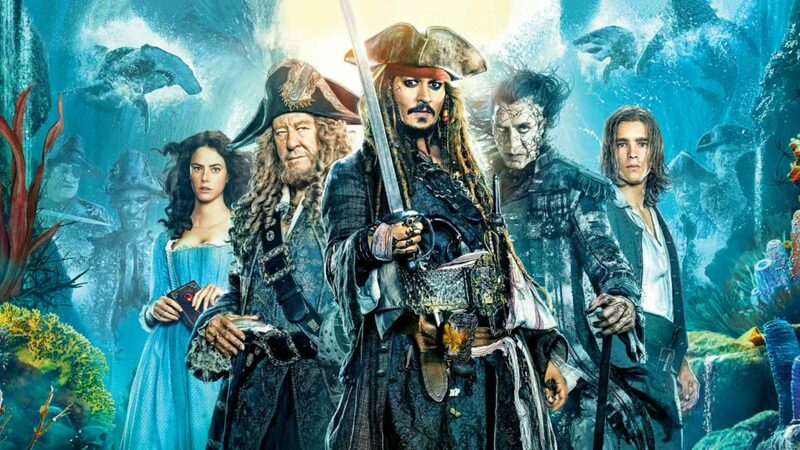 The name of the fifth installment, “Dead Men Tell No Tales,” was previously mentioned by Cotton’s parrot in the first movie, The Curse of the Black Pearl, and during a transition scene in the third movie, At World’s End. It’s also hear at the beginning of the Pirate of the Caribbean rides at Disney Parks. 17. Johnny Depp injured his hand while filming in Australia, and had to make a trip back to the United States. 18. Like the other Pirates of the Caribbean movies, there is an additional scene at the end of the credits. 19. Javier Bardem’s wife, Penelope Cruz, starred in the previous installment, Pirates of the Caribbean: On Stranger Tides. 20. Salazar’s face was full makeup that took Javier Bardem three hours to put on, but the hair was all CGI. To achieve this, Bardem’s hair was pulled back and a makeup artist added marking dots on his face, which tracked the motion of his head in post production. 21. Dead Men Tell No Tales is the only movie in the Pirates of the Caribbean franchise whose title quotes audio from the Disneyland and Walt Disney World attractions. Actual audio from the attractions were featured in At World’s End. 22. Captain Edward Teague, as a younger man, appears on a flashback explaining the story behind Salazar and Jack’s rivalry. He wasn’t played by Keith Richards, although his likeness was used. 23. Geoff Zanelli is the third composer in the franchise. Hans Zimmer and Klaus Badelt worked on the previous installments. 24. This is the second time in the Pirates of the Caribbean franchise that a small artifact signals the main villain. The first time was in the first movie, when the Aztec Medallion touches the seawater. 25. Instead of rebuilding the Sunset from Queen Anne’s Revenge to the Black Pearl, production decided only to build the deck and the rest of the ship was completed using CGI; this was done to save money. 26. 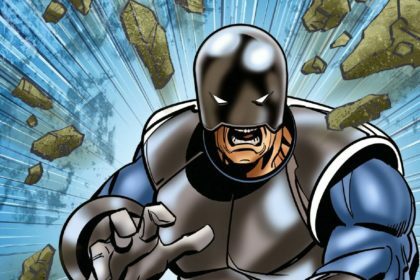 The character Captain Salazar is named after former Portuguese Republican President and dictator Antonio de Oliveira Salazar. 27. The pool company in charge of the pools at the movie studio where Dead Men Tell No Tales was filmed had a staff member on site full time to service the two pools that were used for filming. These pools are located at Movie World on the Gold Coast, Queensland, Australia. They’re several million liters in capacity and needed to be serviced regularly due to the debris and props that were used in the water. 28. Part of the advertising campaign for the movie is the tagline: “All Pirates Must Die.” This is a play on the line “all man must die” from Game of Thrones, which is a phrase spoken by various religious and political groups in Essos, invoking the idea that no one is invincible. 29. 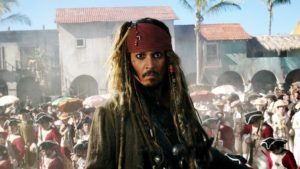 Dead Men Tell No Tales is the second Pirates of the Caribbean movie to be filmed digitally and the first to be filmed with ARRI Alexa cameras. 30. In previous Pirates of the Caribbean movies, the father of Captain Jack Sparrow was played by a Rolling Stone, Keith Richards. In Dead Men Tell No Tales, the uncle of Captain Jack Sparrow is played by a Beatle, Paul McCartney.